stwo ft. Sevdaliza - "Haunted"
French producer Stwo has been relatively quiet for a while now, but all that changes today thanks to the announcement of his upcoming EP, Distant. 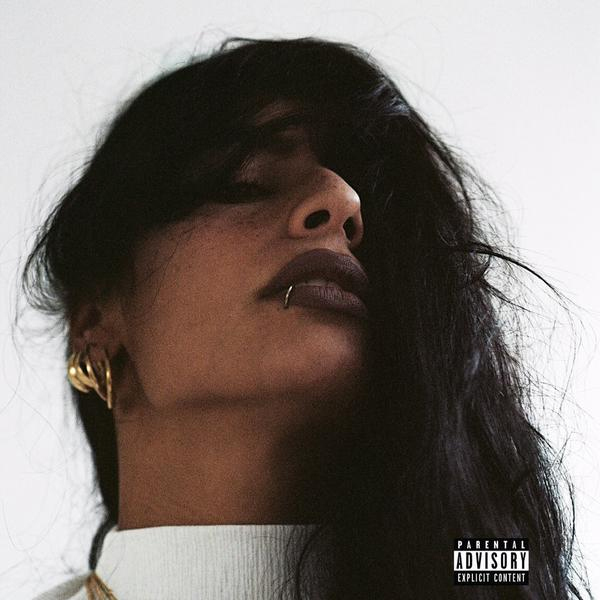 Due for release sometime later this year, the first single from upcoming release features rising Dutch singer Sevdaliza, and the resulting track is captivating. Avoiding the hip-hop trappings he usually works within, “Haunted” finds Stwo returning to a slower, more sensual style than usual. 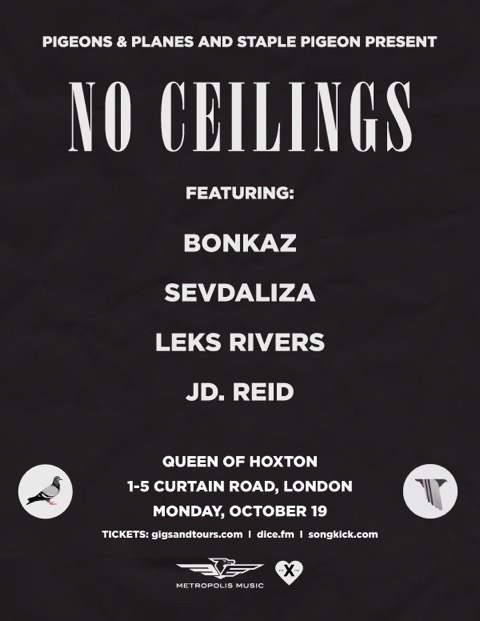 Sevdaliza is due to play P&P’s No Ceilings show in London on October 19, and you can get tickets for that here.